TableSearch bug, displays "hello world!" instead of row# — Welcome to the GameSalad forum! So I'm using the "TableSearch" function correctly as far as I'm concerned, but it displays Hello World! instead of row#... glitch in the matrix? One reason for "Hello World!" 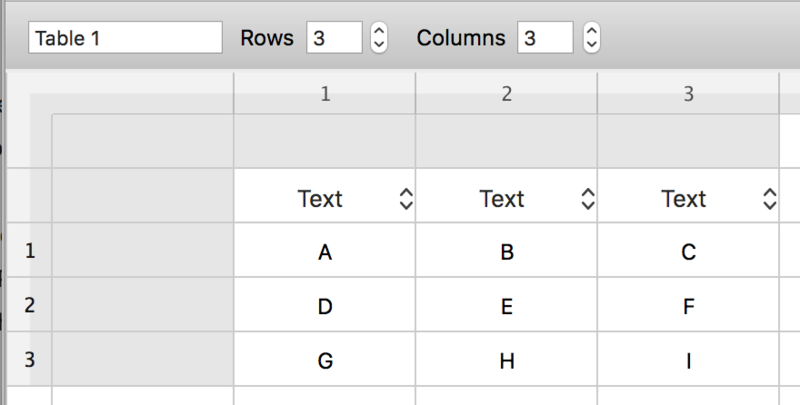 appearing is if you are using a row/column value that is out of the range of your table. The result is "Hello World!" So I would question whether the attribute values you are using are exceeding the range of your table (or becoming ≤ 0). It's good to know the origin of an error message; will be looking out for that.